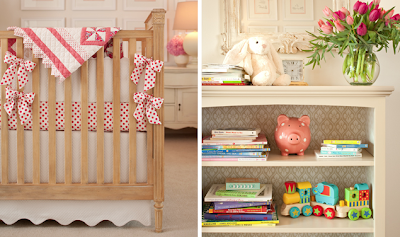 Amy Meier of Amy Meier Design (based in Del Mar, CA), unveiled her nursery last week on her blog. I love seeing how designers design their own houses and this room does not let you down. 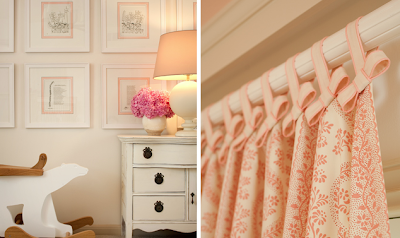 She pays attention to little details like trims on the curtains and colorful mats on the frames. Take a closer look at the framed prints in the room, they are from Shel Silverstein pages. Who doesn't have one of those books laying around? 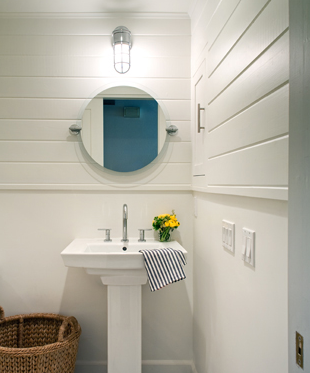 This is also a great bathroom for a boy or beach house.  Clean, white and simple.